In 1909 one of the first cosmetic companies was founded by Eugene Schueller in France which is today the biggest cosmetic firm in the world. 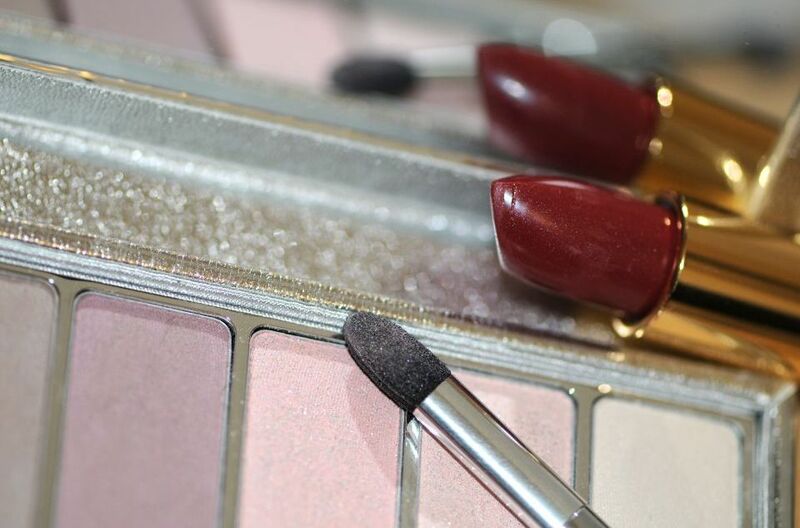 Common ingredients in eye shadows consist among others of talc mica and magnesium stearate. Lipstick contains calcium carbonate and talc. The word ‘tile’ comes from the French word tuile which is derived from the Latin word tegula meaning ‘a roof tile composed of fired clay’. The purpose of roof tiles is mainly to prevent rain from coming into the house and they are typically made from materials such as terracotta or slate. Today modern materials such as plastic and concrete are also used and some often have a waterproof glaze for durability. 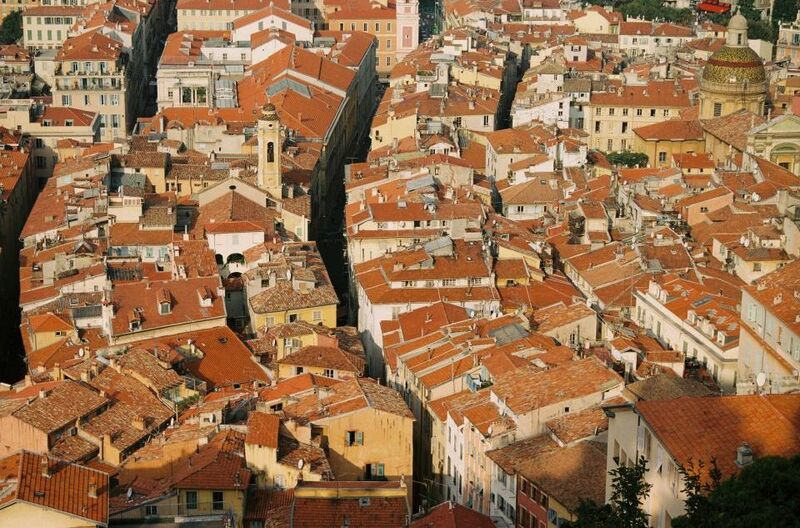 Roof tiles can also come in many different shapes sizes and designs. France and Italy are the leading European perfume designers and traders. 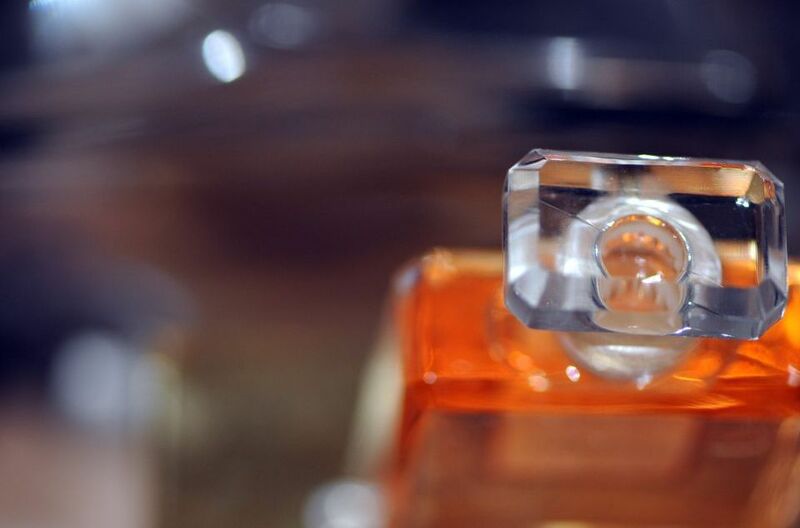 The glass bottle used for perfume has evolved immensely over time and the history of the first man-made glass can be tracked back as far as 5000-3500 BC. The original process of making glass was used by coating sand with molten glass, based on the chemical compound silica (silcon dioxide), the primary constituent of sand. Nowadays, glass blowing is used primarily to make glass which still contains silica as well as other metals and metal oxides, like alumina, magnesia, boron oxide and lead oxide. Glass made from pure silica allows for a very clear and durable glass which is not only strong but, resistant to thermal shock also.e from pure silica allows for a very clear and durable glass which is not only strong but resistant to thermal shock also. Before 1700’s preserving food was a challenge especially when it came to feeding large armies on the move during winter. Fortunately however by 1795 Nicolas Appert received a prize from Napoleon for designing a method of canning which involved glass jars sealed with wax. 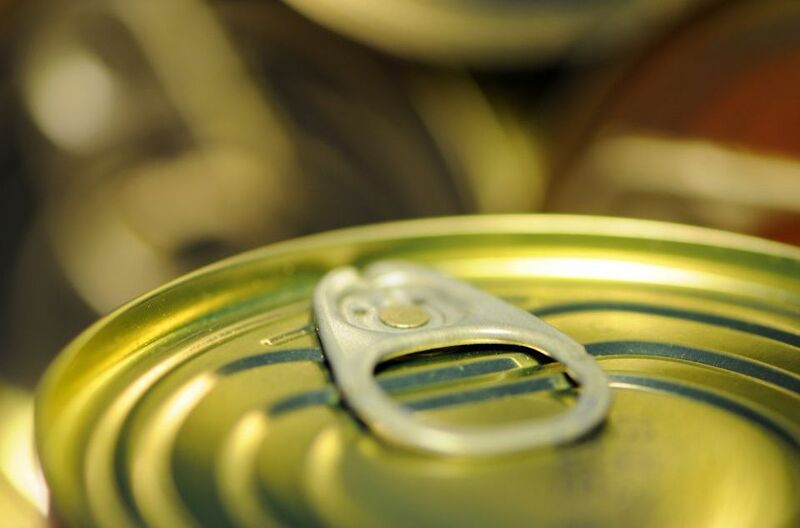 Today steel cans are made of tinplate (tin-coated steel) or of tine-free steel.